Copyright © 2019 All Rights Reserved. 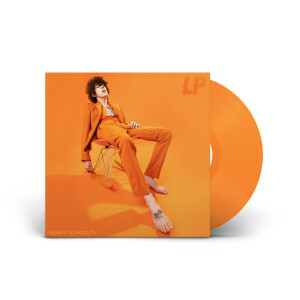 Musictoday II, LLC, is the seller of all LP merchandise and is solely responsible for all aspects of your purchase. Order the new album from LP, Heart to Mouth. Includes instant downloads of "Recovery," "Girls Go Wild," and "When I'm Over You."